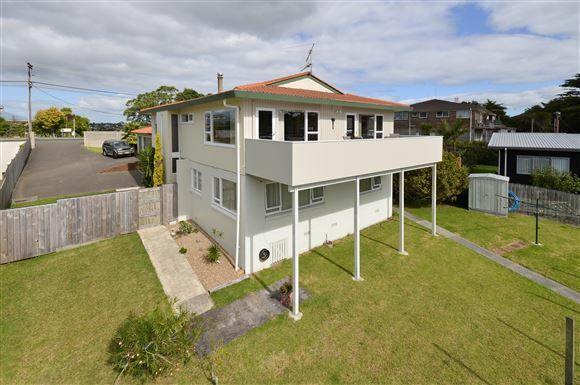 This block and weatherboard home has plenty of potential and flexible living. 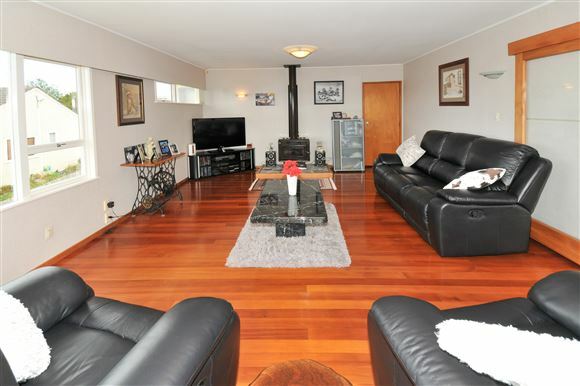 The main home consists of 3 good sized bedrooms, modern kitchen which flows through to dining, and a lounge with log burner that can be closed off for privacy. 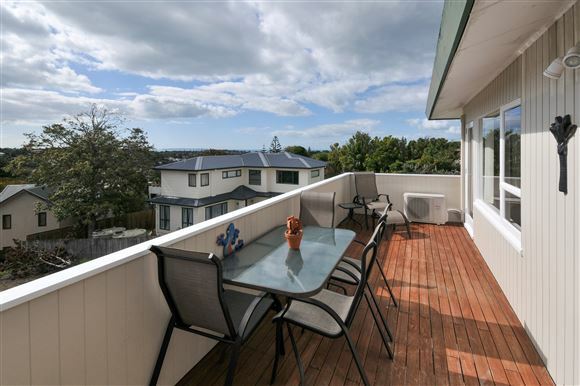 There is outdoor access to an upper deck with a distant peep of the sea. 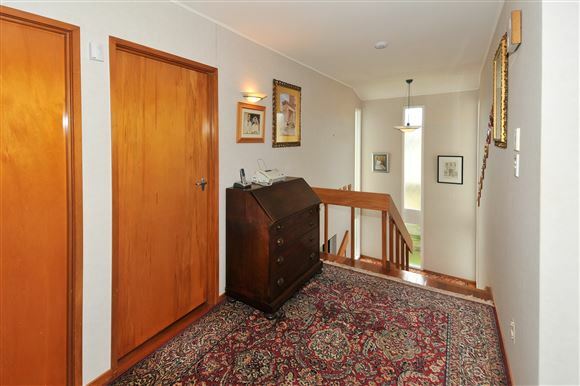 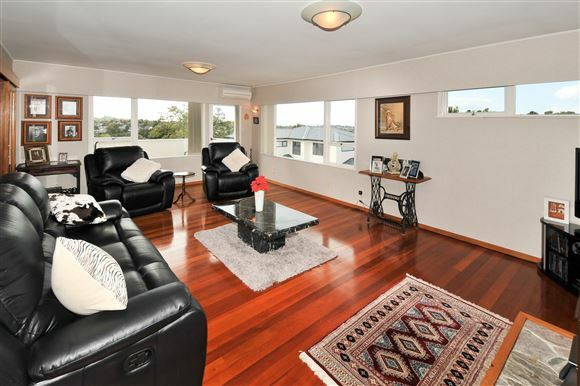 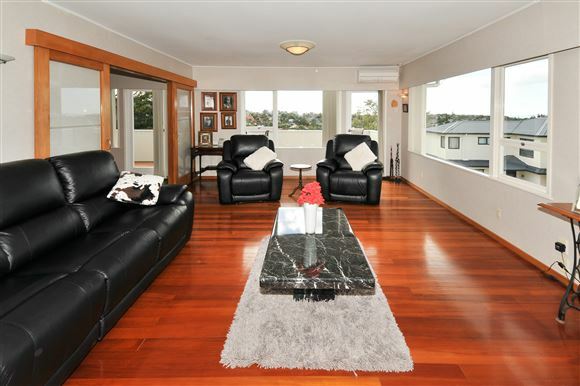 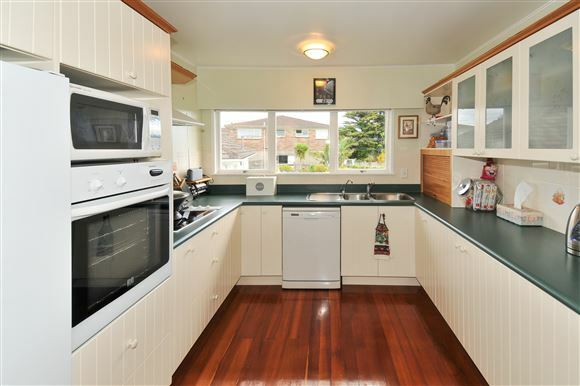 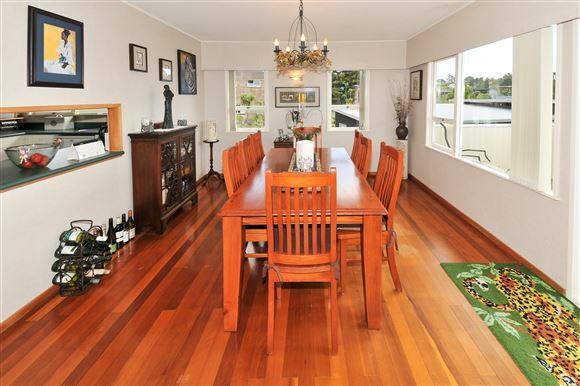 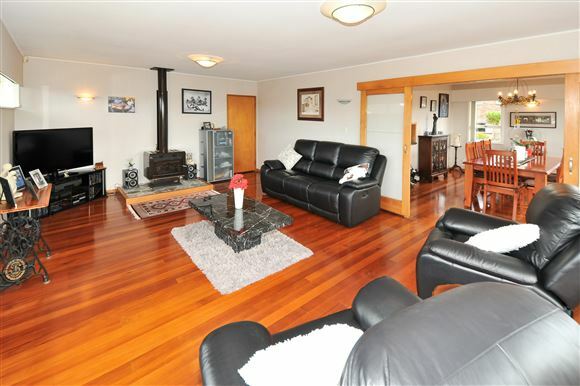 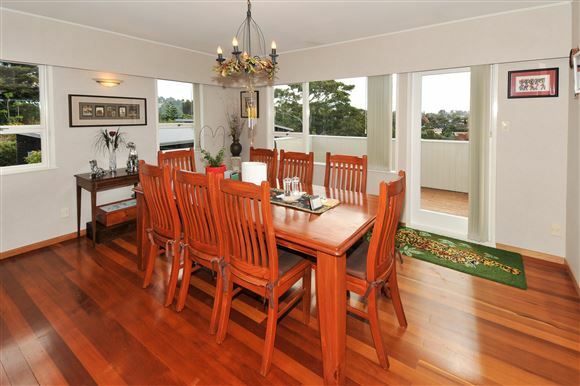 Polished rimu floors remain in most parts keeping some kiwi originality of the home. 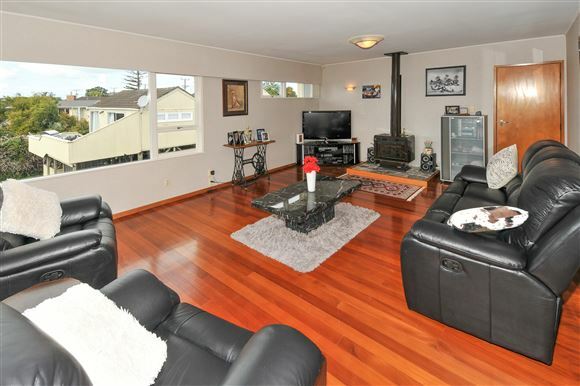 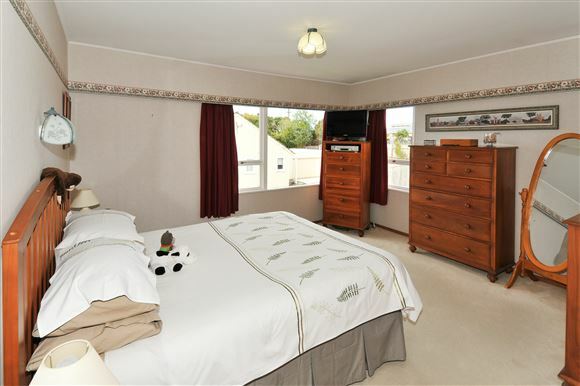 With a large rumpus, double garage and workshop, and heaps of off street parking there is plenty of room for the boat. 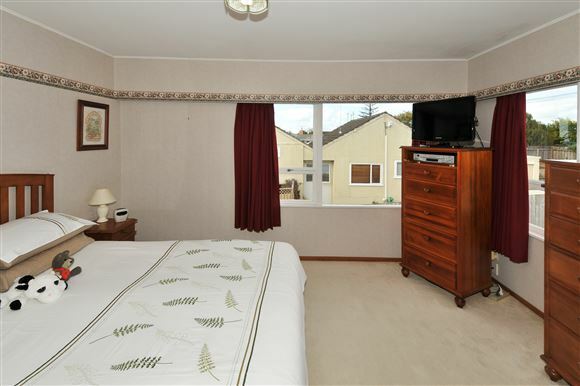 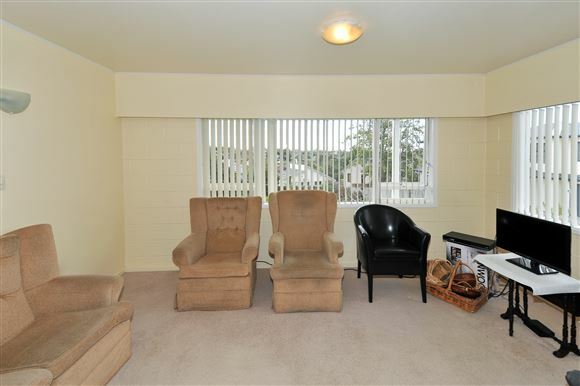 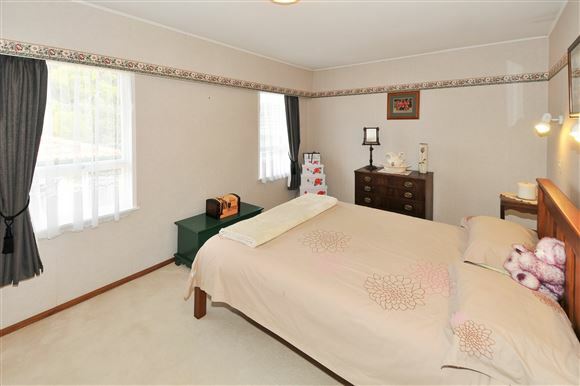 Downstairs provides a perfect granny set up closed off from the main home and with its own external access - featuring one bedroom, kitchen, living area, and bathroom. 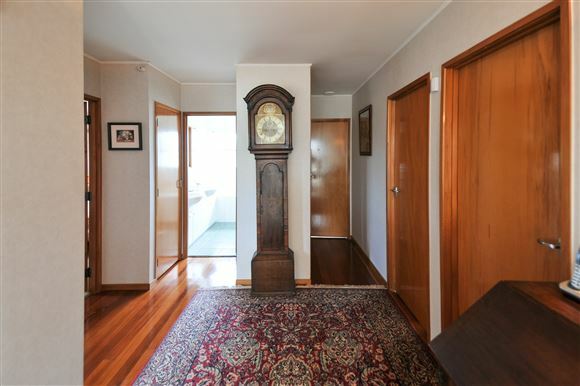 So, you can keep as is for the extended family, or with a makeover convert to one large family home. 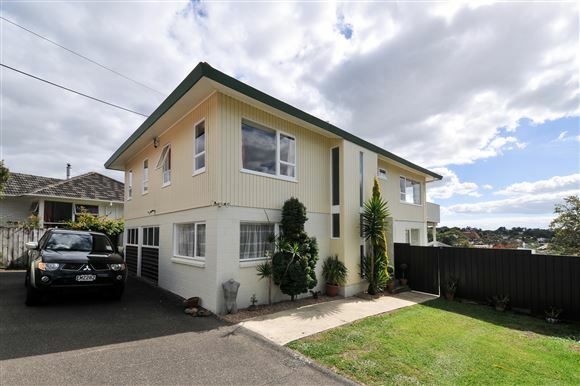 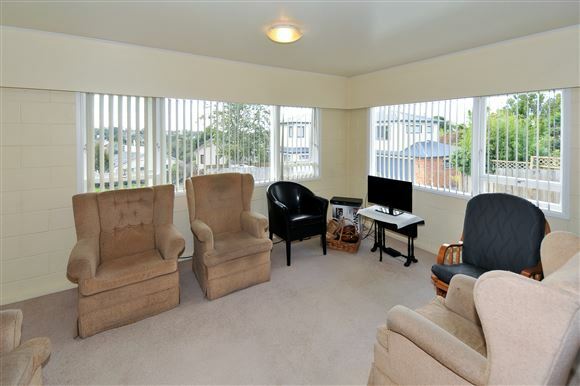 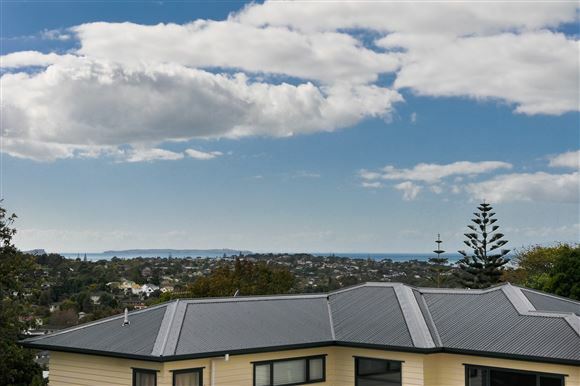 Its ideally situated for access to childcare, schools and shops and only a short drive to the beaches, motorway access and Albany. 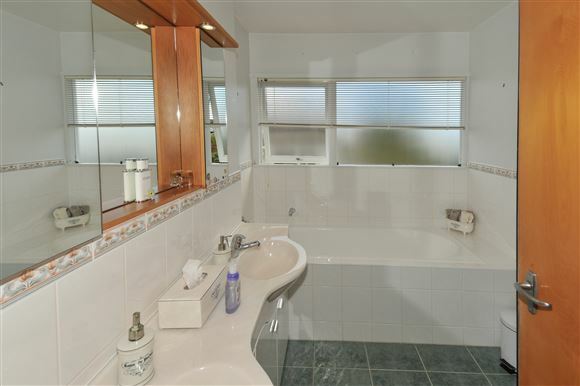 There is plenty of potential to be gained here, ring me now to arranged a viewing.